Our Laboratory of Personalized Medicine and Biotechnological Laboratory has joined the Polish Biobanking Network, which unites institutions dealing with the collection of biological material in Poland and which will be joined to an international organization associating biobanking institutions from Europe (BBMRI-ERIC). Biobanks are places where biological material can be donated for scientific research. 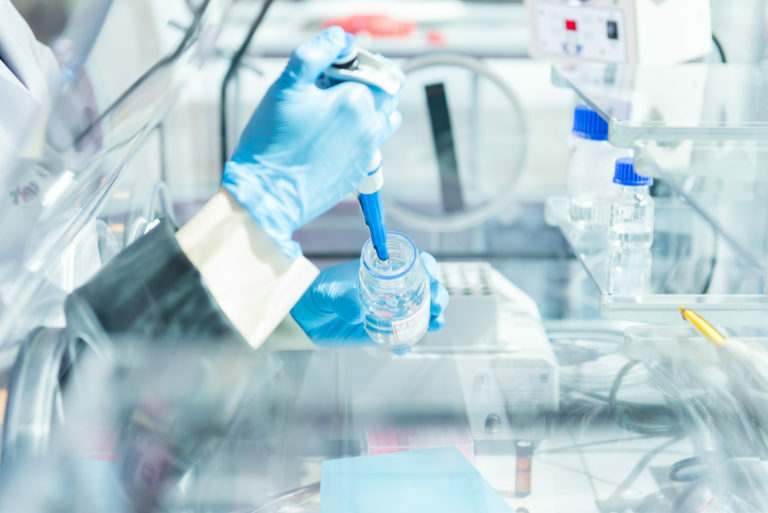 Therefore, the potential recipients of biobanks in Poland will be scientific and research units as well as pharmaceutical and biotechnology companies that will be able to obtain well-characterized biological material for conducting research. ⟵One of our laboratory is the first in Poland accredited unit in the field of wine authentication!